Narcissism is a trait currently associated with millennials—consider the selfie as a seminal expression of this. For me, self-obsession is an ever-present, and probably healthy state for humans regardless of age and its manifestation goes beyond the age of the selfie, right back to personalisation. It’s a topic about which I’m becoming slightly obsessed myself —I seem to be seeing it everywhere. Three campaigns stand out for me: Coca-Cola’s ‘Stay Extraordinary’ campaign in Israel, which saw 2 million unique Diet Coke bottles available across the country. 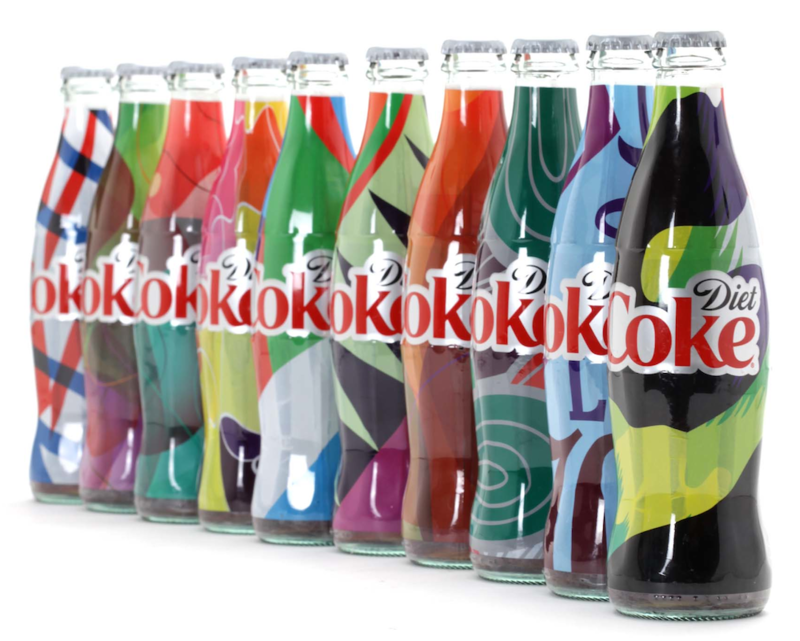 The special algorithm created for the campaign allowed Coca-Cola to produce unique designs that were not only available on the bottles, but also on cups, bags, t-shirts and iPhone covers that only the owner of each unique bottle could purchase. Soon after, I was introduced to a new, and extremely odd, concept by a friend; Barnes and Webb. The duo head around London and offer people the chance to ‘adopt’ or ‘rent’ bees, keeping a hive within their home or office space to produce their very own honey. What’s more, the packaging the company offers is unique to your own hive, listing your postcode in a beautifully minimal fashion. 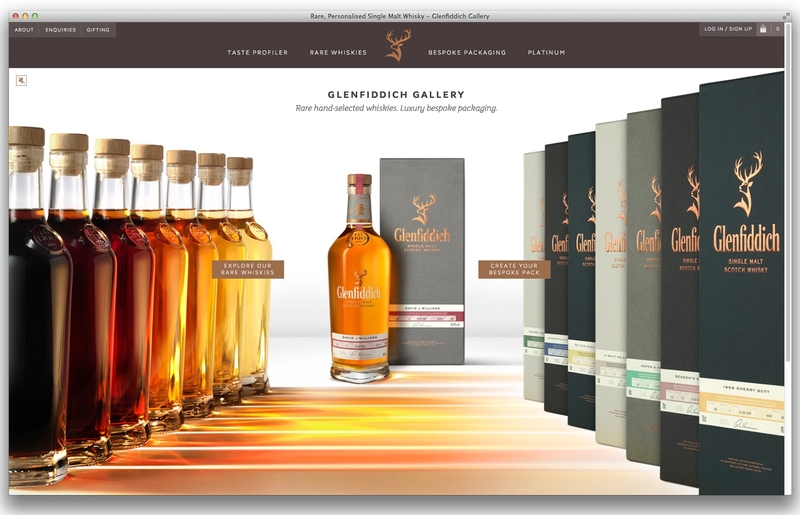 The final stand out campaign for me has to be Glenfiddich’s bespoke packaging creator, which allows consumers to craft their own personalised bottle and presentation box. This is achieved through a variety of colour schemes, personalised labels and engraved plating within the box itself, permitting a number of possible combinations for a truly personalised experience. Of course, personalisation is hardly a new concept. When the Gutenberg Bible was sold in the 15th Century, it was offered unbound, without decoration and for the most part without rubrication—the headings before each book of the Bible. This allowed buyers, depending on budget, to add illuminated decoration and rubrics to the pages by hand and also to bind the volumes in materials, colours and cover art of their own choosing. Therefore all the ‘mass-produced’ volumes of the West’s first movable-type-printed text are actually different, unique and personal. This is the case right across the spectrum: whether you’re mass-producing customised bottles of Coca-Cola or deciding on a silver or gold finish for the latest iPhone; personalisation is a trend that holds huge sway with consumers. In particular, personalised packaging has offered dozens of brands the opportunity to add a personal touch to their base product. But it doesn’t end there. In certain high-end markets that are currently demonstrating good growth, being able to offer a degree of uniqueness goes a long way—and that means being able to provide more than just a name on a label; here some manufacturers can go beyond the packaging to personalise the very essence of the product itself. To take one recent example, Sedley Place worked with The John Walker & Sons Signature Blend to allow selected consumers to craft their own whisky with Johnnie Walker master blender Jim Beveredge. This was then bottled and presented in specially designed packaging with a number of personalised elements including monograms and a certificate of authenticity. 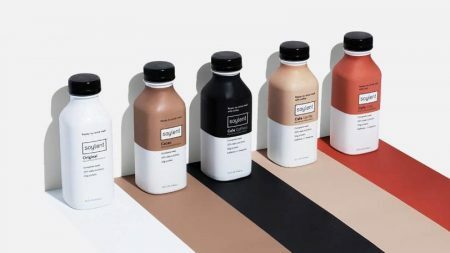 As you might imagine, that level of personalisation aims to generate a level of engagement far beyond anything a mass-produced item can offer: it’s not just packaging tailored specifically to you, but an entire product based on the uniqueness of its co-creator. It’s not just whisky; it’s my whisky. The advent of 3D printing is also set to help brands deliver an increasingly personalised approach: with a series of templates and options made available to the consumer (to ensure the brand still retains enough control over the finished product), people will be able to create items that are as bespoke and unique as their own fingerprints. Last year, for example, supermarket chain Asda trialled a 3D printing service that allowed customers to build miniature figurines from scans of themselves or loved ones. The digital world has already begun to take advantage of personalisation, using the blizzard of personal data generated by our online behaviour and shopping habits to create emails, ad placements, special offers and website experiences that are tailored to our specific needs and profile. But the advent of a greater level of personalisation in the physical realm is less about brands offering us something unique, more about allowing us to create something unique ourselves. It’s no great surprise that high-end and luxury brands have been among the first to take advantage of this new wave of personalisation: their products have historically been sold on the promise of uniqueness, such as the hand-crafted watch or the limited edition supercar. But the combination of 3D printing and a better understanding of engagement means that personalisation is more powerful—and accessible—than ever. Ron Cregan is the Business Director at Sedley Place. 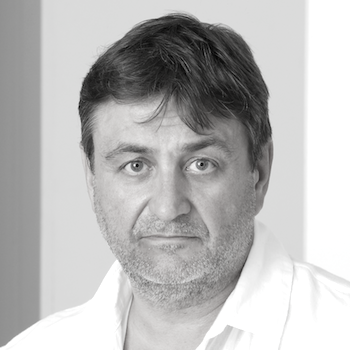 With over 25 years’ experience across the advertising, design, integrated communications and marketing industry, Ron joined Sedley Place as business director in early 2014. 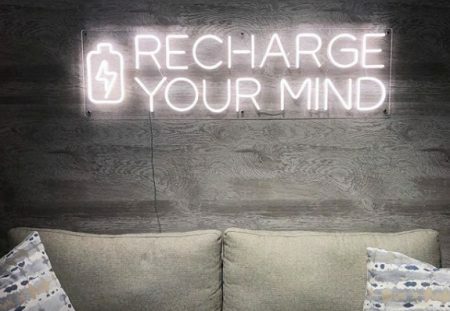 His career has included being creative director of Design House, founding through-the-line agency Integrator and working at Identica and Navyblue. He also spent three years running luxury brand agency Construct before most recently co-founding The Living Map Company, a producer of mobile and digital applications specialising in interactive ‘hyper-local’ maps. Posted in Opinion and tagged Diet Coke, Glenfeddich, package design, Sedley Place. Bookmark the permalink.